Let’s talk about Soul Dominion Over Your Health. 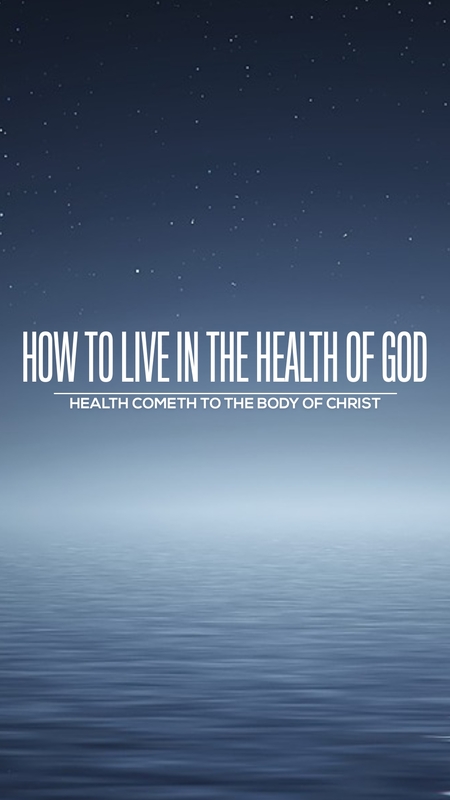 If you feed your soul properly with the proper understanding of how to take care of your health based on the word of God, based on truth. 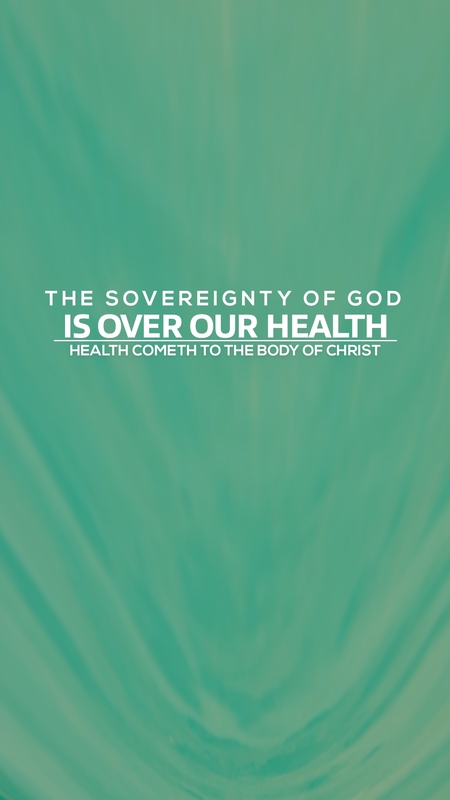 Putting the right nutrients in your body, that your body will fight the good fight of faith and lay hold on eternal health. My friend this is so clear. This is an apostolic moment in the body of Christ, where we’re not just laying hands, we’re not just quoting scriptures. We have not seen the results that we should see. With all of the anointing, all of the power, all of the scripture that we have been using. Still there is a massive amount of God’s sons and daughters that are still depending on medicine, still depending on the doctors, and have not given Jesus the right to manifest in their lives what the Cross paid for. So this soul dominion. 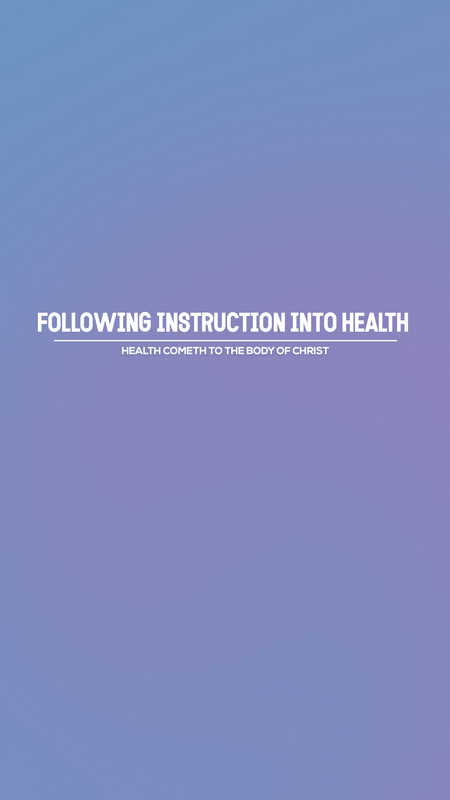 Meaning educating your soul, educating your mind, educating your conscious, educating your memory, educating your imagination; that divine health is built in the divine intelligence that God has made on the inside of you. Your cells operate as doctors, nurses, and medicine. Whatever you need is already on the inside you. I Receive Apostle that God Already Has Everything Inside My Body. I Purpose To Trust God And His Word And Practice Eating According To His OI Receive Apostle that God Already Has Everything Inside My Body. I Purpose To Trust God And His Word And Practice Eating According To His Original Plan.